Are you having trouble in your relationship with your spouse or significant other? No one said relationships were easy. In fact, unhappiness in a relationship often has a simple root cause: we are speaking different love languages. 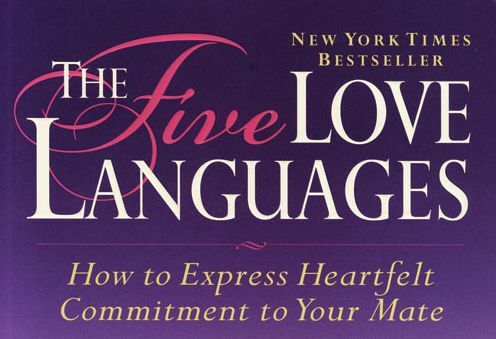 Dr. Gary Chapman, who has worked as a marriage counselor for more than 30 years, identified what he calls the five love languages. These include Words of Affirmation, Quality Time, Receiving Gifts, Acts of Service, and Physical Touch. Find out more about this concept and gain a better understanding about what both you and your partner need from the relationship. Take the 5 Love Languages Quiz.